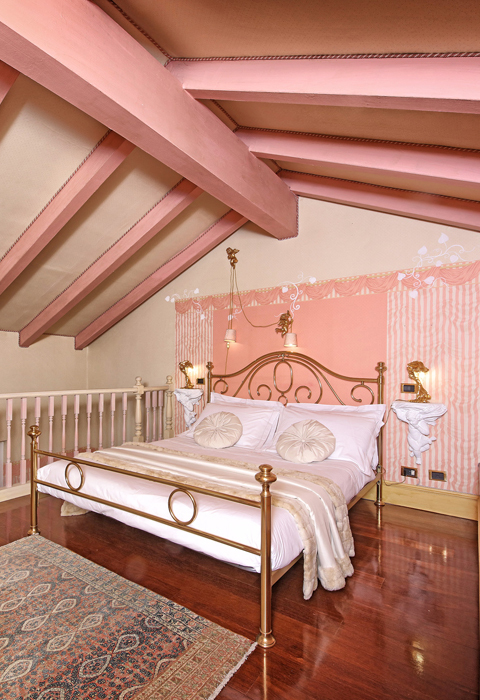 Villa La Vittoriana is the ideal place to experience the Italian Dolce Vita. 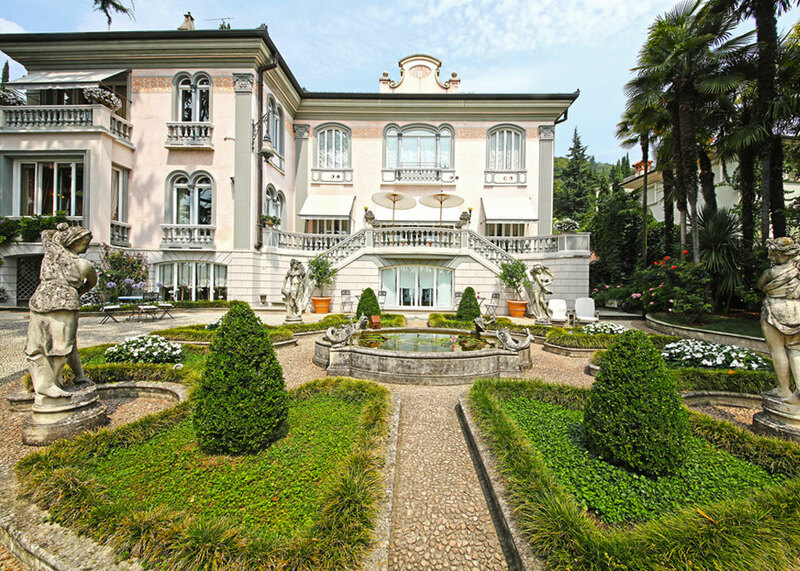 The location is an oasis of timeless elegance, enclosed in a 19th century neoclassical style Villa directly overlooking the lake and framed by a classical Italian garden.The Villa is located a few hundred meters from the center of Salò, a historic town not far from important art cities such as Verona and Venice. A few minutes from the Vittoriale museum that contains Italian history of the last century. 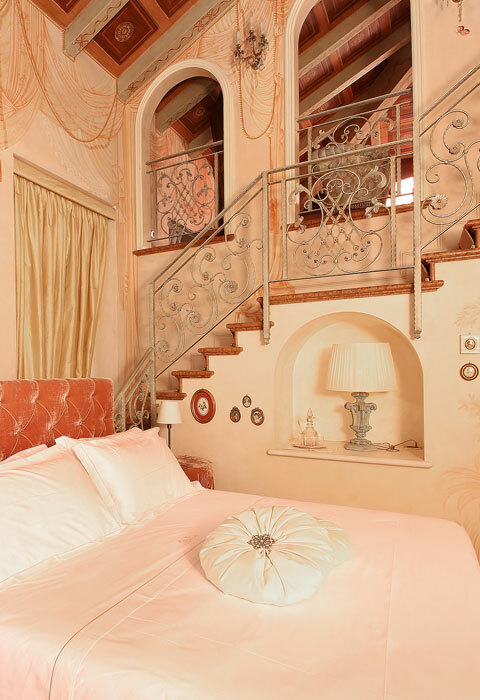 At Villa La Vittoriana a carefree and relaxing holiday awaits you during which you can enjoy a welcoming atmosphere and all the exclusive and personalized services that only a private villa can provide. Imagine a breakfast by the lake, followed by a beautiful day on the boat between Isola del Garda and Punta San Vigilio. Swimming in the bays or sunbathe away from prying eyes. Enjoy the beauty of Lake Garda in freedom and lightness and then wait for the sunset and enjoy an aperitif while sipping an excellent Italian wine. 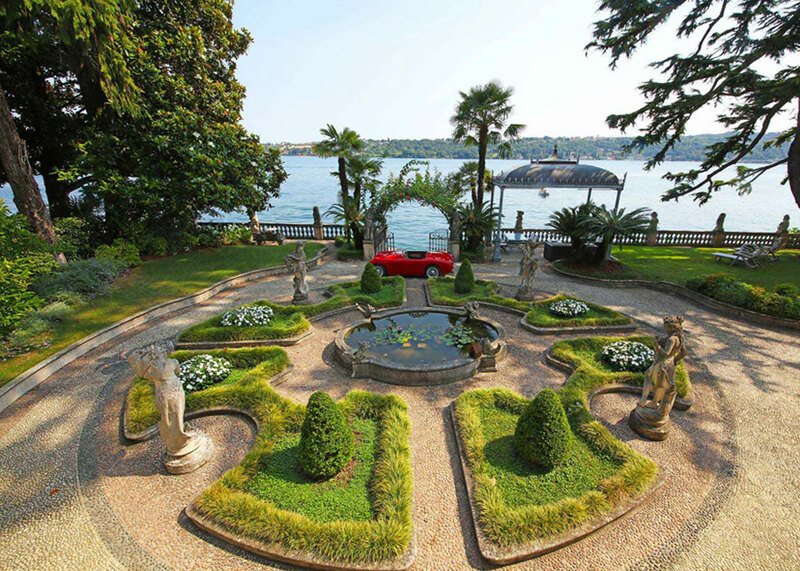 Villa La Vittoriana is the ideal setting to host weddings or exclusive private events. 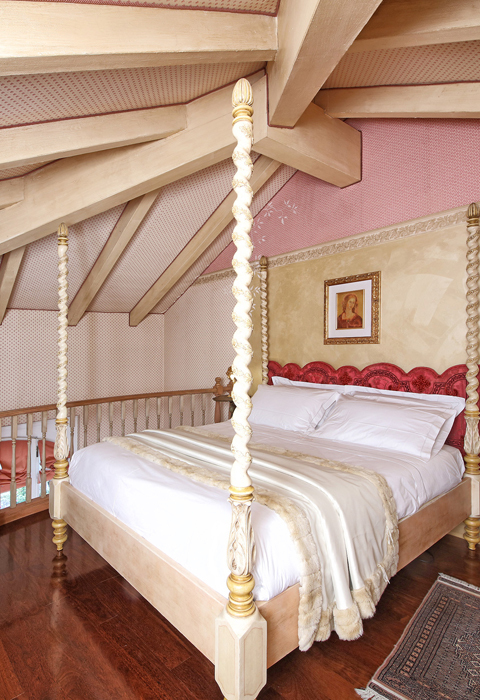 One look is enough to fall in love with the Villa. 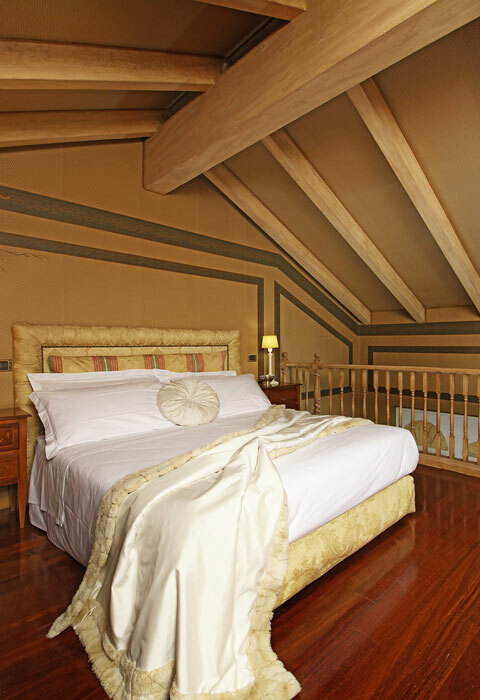 The beautiful interior rooms inside, the grand staircase overlooking the magnificent Italian garden on which stands a centenary cedar of Lebanon and the lake as a background create a perfect and timeless frame.